Wanting nothing more than to be a dancer, Rin joins a troupe with her fellow students and soon realizes that she has two left feet. She practices and practices, but is discouraged by the lack of results and almost gives up on her dreams. Impressed by her passion and dedication, Tinker Bell appears to give her a little encouragement in the form of a little Disney magic! 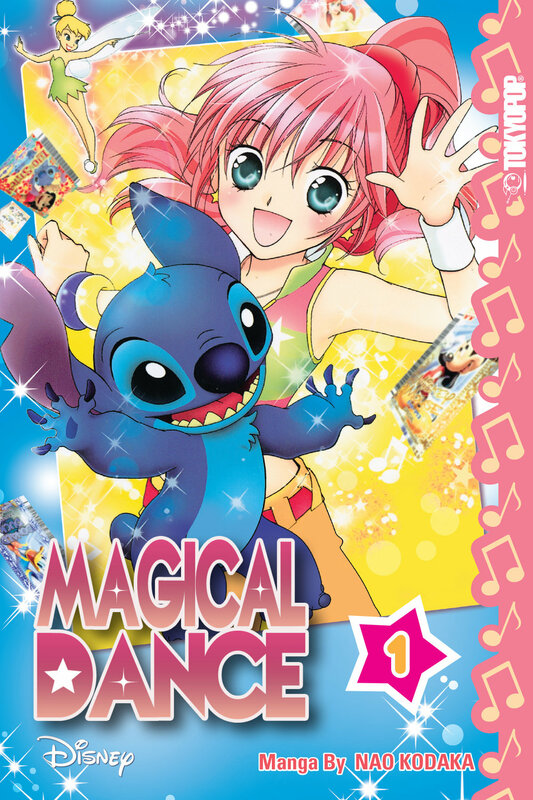 Now with the help of Tinker Bell’s magic cards, Rin can call upon the help of her favorite Disney characters and dance her way to her dreams!